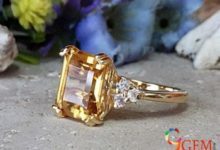 Since we know that gemstones are apart from its superlative appearance widely being used for its enchanting properties. But do you know that which gemstone is entitled to which specific planet? 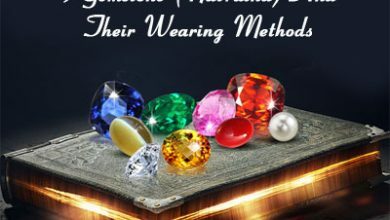 Every gemstone has significant properties which vary from one to the other stone’s characteristics. So we must know about that which gemstone suit to which planet. Here you can check which gemstone is related to which planet. Sun is the primary source of energy in our solar system. 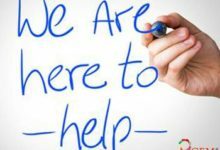 It has been said that if Sun is accurately positioned at someone’s birth-chart can introduce wealth, prosperity and good health to its wearer. Unfortunately, if it is placed in the wrong position can bring totally opposite results to its wearer. However, ruby or Manik stone is acknowledged to be the gemstone of planet Sun. So wearing this stone can aid in ripping off the malefic effect of the Sun. To earn all the benefits from Sun a person should only wear a certified ruby stone. Apart from this ruby gemstone can be worn by those who are either born in July or whose Sun is placed in the beneficial house. 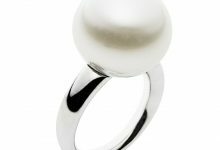 The pearl or Moti is considered to be the gemstone of the planet Moon. The moon ruled gemstone i.e. pearl can be worn if a native is under the malefic effect of the Moon. Moreover, Pearl or multi-stone also generates calmness and politeness in native life. It also proves very effective for the people who lose their temper. Pearl gemstone is said to soothe the mind of native and bring only positive thought and filter out negative energy and get rid-off from depression. This stone proves benevolent for the couples who are devoid of the happiness of the child. 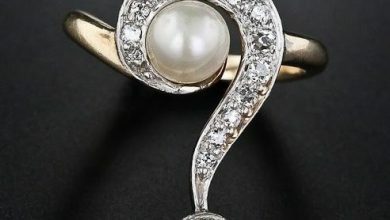 Pearl gemstone also strengthens the social status and reputation of its native. The Emerald Gemstone is ruled by the planet Mercury. 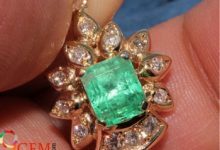 The emerald stone is also called to be the stone of love. 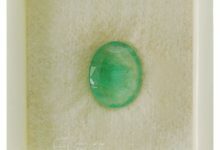 Emerald Stone is considered the best-looking gemstone which is of fine green color. 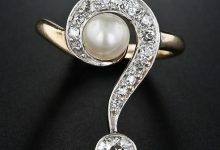 A person who is facing problems in his/her married life should wear this stone. Apart from this, a person with weak mercury could also wear this stone. Other benefits of wearing this stone are that it brings wisdom, peace of mind, concentration and love in life. Blue Sapphire gemstone is the birthstone of the month September so if you are born in this month then you must wear this stone after consulting an astrologer. As you know that blue sapphire is the gemstone of Saturn, which is the fastest acting gemstone. Wearing this precious gemstone will bring good health, financial stability, career growth, windfall gains, name, fame, and popularity. So wear the only lab certified blue sapphire gemstone to experience the benefits of wearing this stone. Red coral Stone or Moonga is associated with the planet Mars, which is a precious gemstone which can be worn by ascendant of each sign to obtain the benefits of this stone after consulting an astrologer. Besides this, a person who is either suffering from mangal dosh or dasha must wear this stone. Even a person in whose horoscope Mars is placed in a beneficial position can also wear this stone to ensure benefits. A person who is suffering from blood diseases or mental problems can wear this stone to cure these serious diseases. Hessonite stone is red or pink color gemstone of planet Rahu which is to be worn to stay away from all malicious or ill effect of Rahu. A person under Rahu dasha is suggested to wear this stone. This stone can be worn in the form of a ring, pendant or necklace. Wearing this stone will bring happiness, intellect, wisdom, good fortune to its wearer. Also to attain the benefits of planet Rahu, one can wear this stone. Yellow Sapphire gemstone of Jupiter is known to be this strongest and result in the prone planet in the solar family. 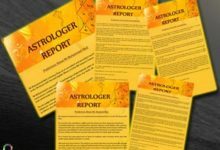 If it suits in the natal chart of a person undoubtedly, it can bring good fortune, fate, and enormous wealth. So if you are suffering from bad luck or misfortune, a yellow sapphire gemstone which is known to bring fortune or luck in its wearer life. Wearing this powerful gemstone may get your fortune, quick wealth, name, fame and prosperity. 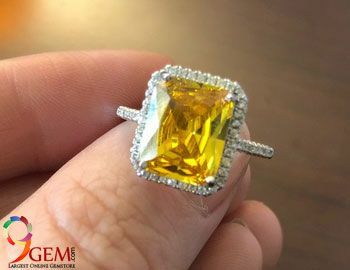 Yellow Sapphire Gemstone is a harmless gemstone which can be worn by ascendant of all sign after confirming the current position of Jupiter in the horoscope. Being the gemstone of planet Ketu, It is highly recommended to wear cat’s eye gemstone or lehsuniya stone. 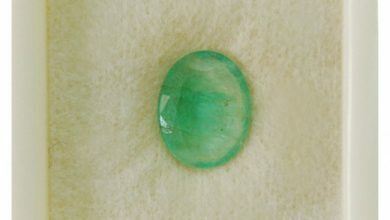 This gemstone is called to be the cat’s eye gemstone due to its striking color characteristics. The gemstone illusions to be divide apart from the middle with white color, which depicts alike cat’s eye. Moreover, this stone has a notable luster which also justifies this name. 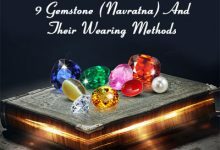 Cat’s eye gemstone is being worn by the ascendant who is suffering from the malefic events caused due to ferocious Ketu. Wearing this gemstone pacify the ill-effects of the Moon as well as it brings fortune, love, prosperity in a person’s life. It also brings mental strength and filters out the negative thoughts from the mind of a person.